When it comes to beauty products, there’s no denying that some of them are hyped in the market and absolutely unnecessary. However, ladies, there are certain products, that you absolutely must own because they are sure to make you look beyond stunning! And girl, if you’re in your 20s, you definitely need to have a look at this list because these are just the products you need right now. And they’re all under Rs. 500… Grab ‘em already! The heat, pollution and all that running around on a daily basis ends up damaging our hair more than we can imagine. This is exactly why products like this hair tonic are a must-have in your beauty kit. It not only restores shine and bounce in the hair, but also repairs hair fibres like no other. Massage this into your hair right after a wash to give your mane a nice boost of moisture and nutrition. Price: 450. Buy it here. 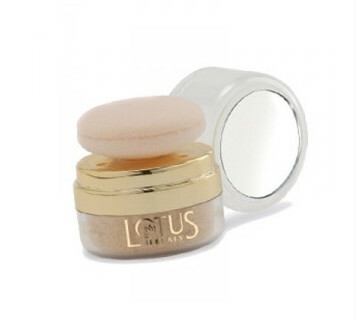 Ladies, we all know that there are certain stubborn spots on our face that even the best of foundations cannot cover. It is for this very reason that concealers are so popular. All you have to do it apply this one by Lakme on whichever spot you need to cover up and dab the area with your fingers. This one works like magic to fake a clearer complexion! Price: 425. Buy it here. Heard of the CTM routine? Girl, if you’re in your 20s, you’ve got to take this beauty regime seriously. Cleanse, tone and moisturize every night before going to bed. 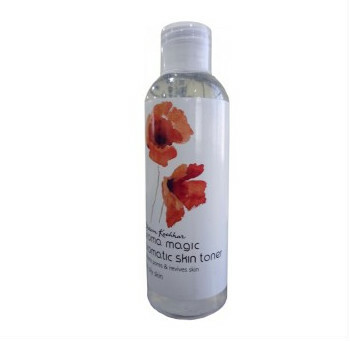 This toner by Aroma Magic is alcohol-free, and it cleanses pores, reduces the appearance of fine lines, and restores the pH balance of the skin. You definitely need this one in your beauty kit. Price: 100. Buy it here. 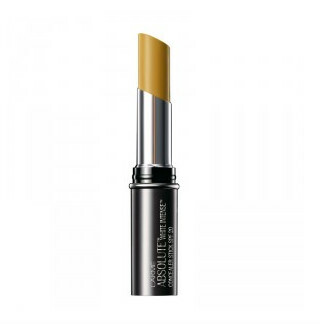 Want even-toned complexion that looks blemish-free and has a glow? This loose powder is your solution, ladies. All you need is a few dabs of this on your face and neck, and you’re all set. 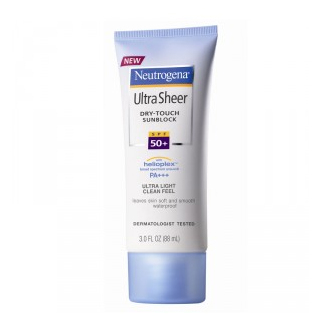 It also has SPF15 and will make your skin look shine-free all day! Price: 375. Buy it here. A good red lipstick is among the most important makeup products in your beauty kit. And when it is a matte one like this lippie by Nykaa, you’re definitely on the right track. A fiery red lipstick can work wonders for your overall look and make it go from fab to drab in no time at all! So, what are you waiting for? Get this one now! Price: 399. Buy it here. Our hectic lives often tend to dull down our skin. Therefore, it needs constant pampering and perking up. 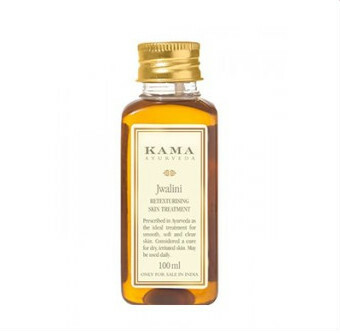 This skin treatment oil by Kama Ayurveda works like magic on the skin. Infused with the goodness of pure coconut milk and sesame oil, it reduces skin irritation, is an after-sun remedy, improves the skin’s texture and hydrates it too. Need we say more? Price: 350. Buy it here. A sunblock is an absolute must when you’re heading out for the day. It protects your skin from the harmful UV rays of the sun and prevents any sort of skin damage and premature aging. Apply this twice or thrice a day to keep your skin looking like it does in your 20s, well into your 30s and 40s too! Price: 499. Buy it here. 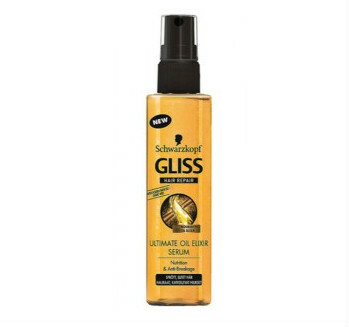 A good hair serum adds oodles of shine and bounce in your hair. Apart from that, it also reduces frizz and gives the mane a lovely boost of hydration. Therefore, it’s no wonder that this Schwarzkopf product found a place in this list of beauty essentials for every 20-something girl. Order it, we say. Price: 495. Buy it here. Who doesn’t want to smell dreamy all day? Keep a nice body mist like this one handy at all times and you’ll smell and feel fresh all day. 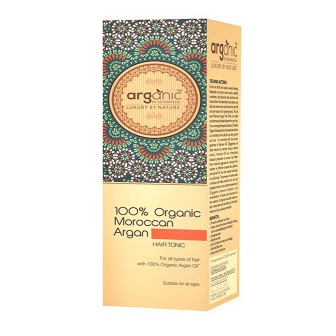 This one also has organic vegetable glycerine in it that makes it very gentle on the skin. You’re going to love it! Price: 325. Buy it here. 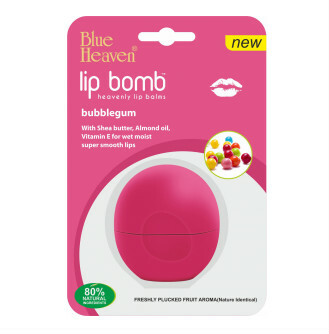 A bubble gum fragranced lip balm - doesn’t that sound just so yummy?! Infused with shea butter and canola oil, and packed with fruits aroma, this is one balm your lips are going to love! That fragrance will be an added bonus! Price: 85. Buy it here. Oh how mesmerizing your eyes will look with well defined lashes that are long and curled out! 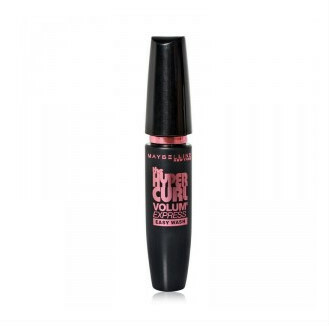 If you want a look like that, you’ve got to get yourself an awesome mascara like this one by Maybelline. Wear it for your next date, and he won’t stop looking into your eyes! Price: 260. Buy it here. We all have those days when we have no time or energy to wash our hair. This is when a dry shampoo comes as a blessing! A few sprays of it zaps all the oil on the scalp and hair and refreshes your unwashed mane. You’ve got to try it to believe it! Price: 495. Buy it here. Our skin needs some TLC every now and then. And this anti-tan face pack is a boon when your skin is damaged by the sun. 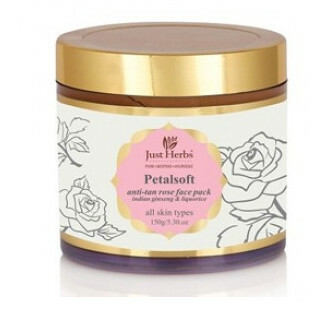 Made with aromatic rose petals, this pack reduces inflammation, moisturizes the skin, and protects the face from further sun damage. Use it twice a week for the best results. Price: 445. Buy it here. Mid-day at college or work, our skin dulls down often and needs a dose of hydration and freshness to get perked up. 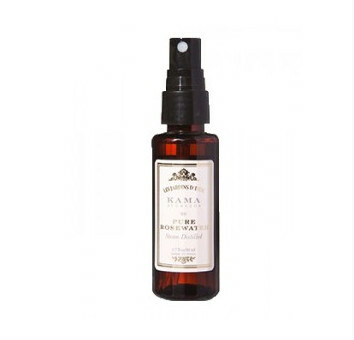 This pure rose water by Kama Ayurveda is a must-have in your bag. Spritz away for an instant skin pick-me-up, ladies. Price: 250. Buy it here. 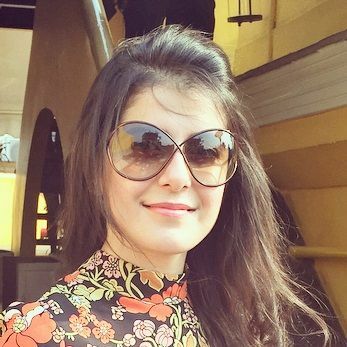 Not one of you would disagree that kajal is an absolute beauty essential. 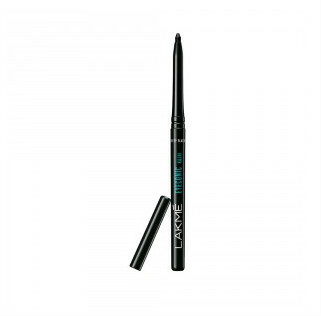 One swipe of this one on your waterline, and your eyes liven up and how! This one is in a good black shade and doesn’t smudge too easily. Hello, kohl-rimmed eyes! Price: 180. Buy it here. So ladies, which ones are you ordering right away? We’d love to know! Don't forget to check out POPxo World! It's YOUR world, where you can Read great content, Watch our videos, Shop for things we have chosen especially for you an Hangout with women who are just like you. Sign up for POPxo World - it’s a lot of fun! !